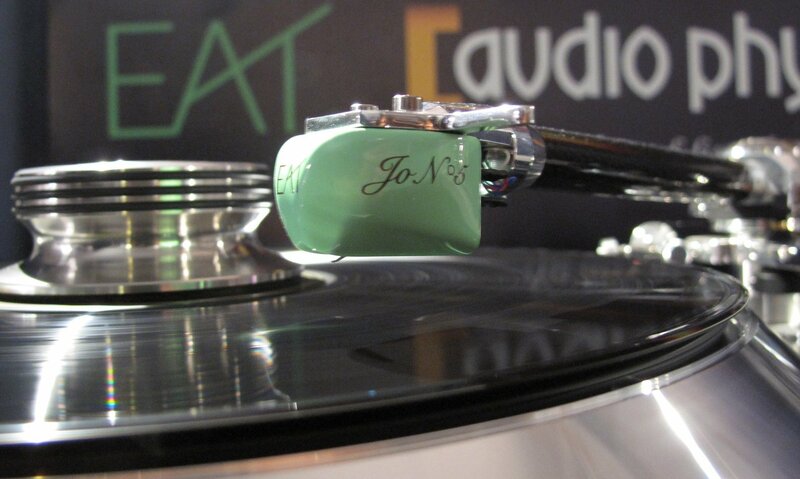 True Audiophile: A Little Mint with your Turntable? A Little Mint with your Turntable? From its unique color to its jawdropping performance under $1300 - the new Jo No. 5 is audio perfume to the ear.